If you are in the market for a used shipping container then you've come to the right place. With Used Shipping Container HQ finding and comparing prices on used shipping containers for sale has never been easier. You'll find tons of helpful information to help you choose the right container for your needs, and our quote comparison tool makes getting the best price easier than it's ever been. When you use UsedShippingContainerHQ.com to buy a used shipping container you know that you'll get a high quality product at a great price. A Great Selection - We've got thousands of used shipping containers to choose from. No matter what type of container you're looking for or where you need it, UsedShippingContainerHQ.com has the solutions you've been looking for. Saves Time - You can find the exact type of container and compare prices from multiple suppliers in minutes right here on UsedShippingContainerHQ.com. Better Prices - By comparing prices from the top companies in your area you can quickly and easily get the best rate. No haggling or negotiating necessary! Keep in mind that these are just the most popular sized used shipping containers we offer, we can help you save time and money on every size! 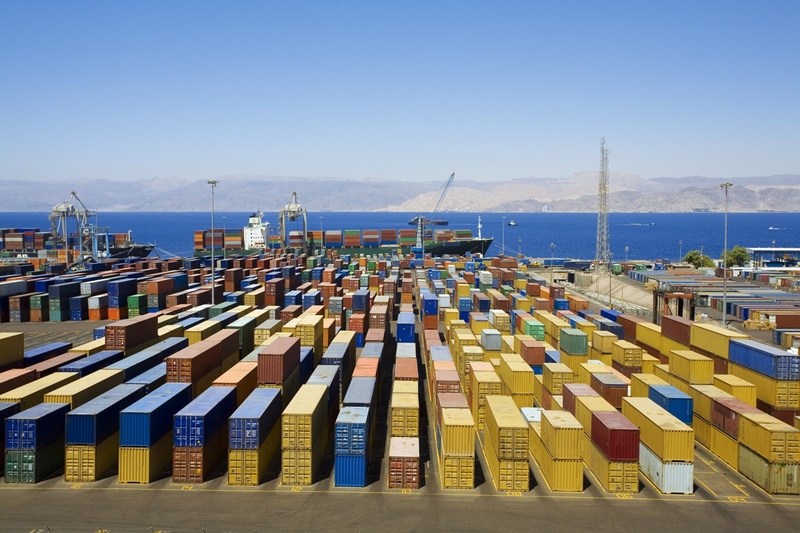 Are you ready to start comparing rates on used shipping containers for sale? Fill out the contact form to get started. Our prices can't be beaten!